During 2017, we have continued to see businesses scale up their efforts to create a more sustainable world. World Cocoa Foundation (WCF) member companies in particular are dedicating more resources to improving the sustainability of the cocoa sector. Mars, Incorporated recently announced that it will invest approximately $1 billion toward sustainability; its Sustainable in a Generation Plan aims to tackle threats like climate change, poverty, and a scarcity of resources. 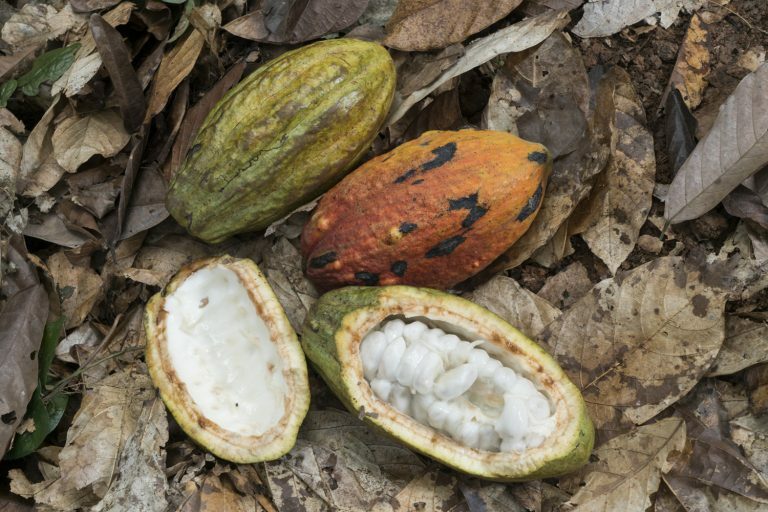 Mondelēz International is committed to addressing deforestation in its cocoa supply chain in its 2020 Global Sustainability Goals and has begun to build partnerships with key government partners to do so, including signing a Memorandum of Understanding with the Ministry of Environment in Côte d’Ivoire. In October, the Nestlé Cocoa Plan introduced its first report on tackling child labor in cocoa in partnership with the International Cocoa Initiative. Further, Cargill’s Cocoa Promise program announced five new goals around farmer livelihoods, community well-being, protecting our planet, consumer confidence, and transformation. 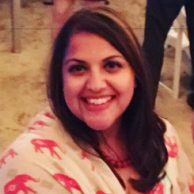 The imperatives of both corporate action and industry alignment to tackle sustainability and social responsibility issues have never been clearer. When it comes to pressing issues such as climate change and human rights, key industry players, including competitors, must work together to create real change. Since its inception, WCF-led CocoaAction has provided a model for industry collaboration. With nine of the world’s largest cocoa and chocolate companies — Barry Callebaut, Blommer, Cargill, Ferrero, The Hershey Company, Mars, Incorporated, Mondelēz International, Nestlé, and Olam — partnering in a non-competitive manner to drive change in Côte d’Ivoire and Ghana cocoa-growing communities, CocoaAction is spearheading transformations to improve the sustainability of the cocoa sector. 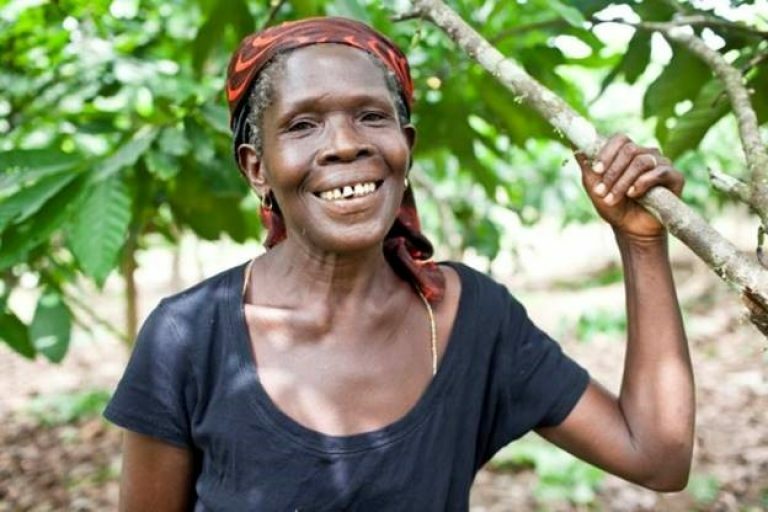 A total of 147,000 farmers in Côte d’Ivoire and Ghana were reached through CocoaAction interventions. Of these, approximately 3,100 have adopted the full productivity package, including Good Agricultural Practices, Replanting and Rehabilitation and Soil Fertility Management. CocoaAction data allows companies to better understand the obstacles farmers face in adopting the full package of productivity interventions. WCF and CocoaAction companies will continue to identify obstacles to implementation, and develop innovative ways to support farmers as they navigate financial decisions. In Côte d’Ivoire, CocoaAction companies began implementing community needs assessments in approximately 85 cocoa-growing communities. In Ghana, community needs assessments were conducted in approximately 245 communities. This is the first time that many of the companies are receiving detailed feedback on the needs of cocoa farmers at a community level. These assessments will allow CocoaAction companies to better target their programs for impact. These are just some of the findings that will be detailed further in the upcoming 2016 CocoaAction Annual Report, scheduled for release on October 30. 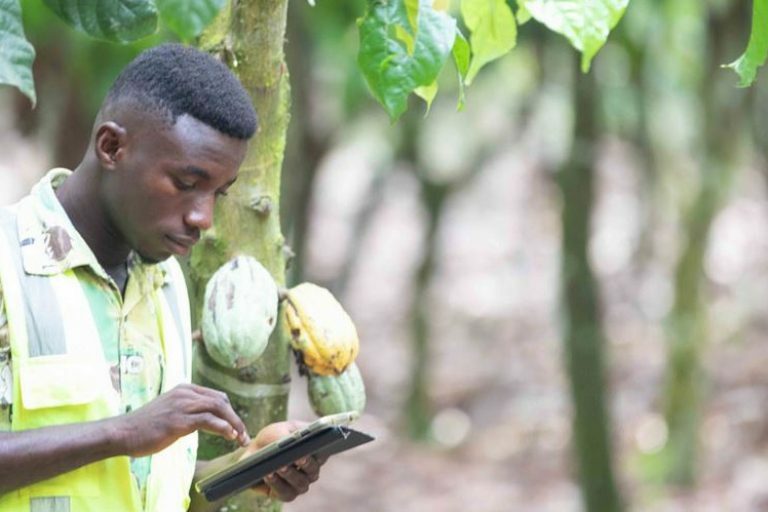 The report’s findings represent the first co-owned, cross-operational data set in cocoa, a groundbreaking step for voluntary collaboration on sustainability data within the sector.